New Old Stock from 1950! 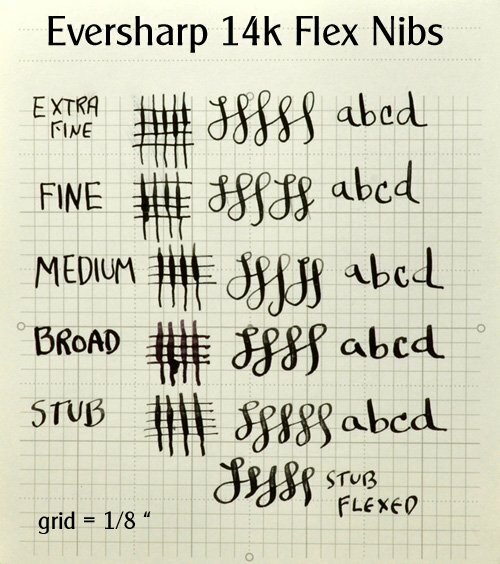 One of Eversharp's final models, this is No. 913, and features a plastic body, and steel or chrome plated filled trim. 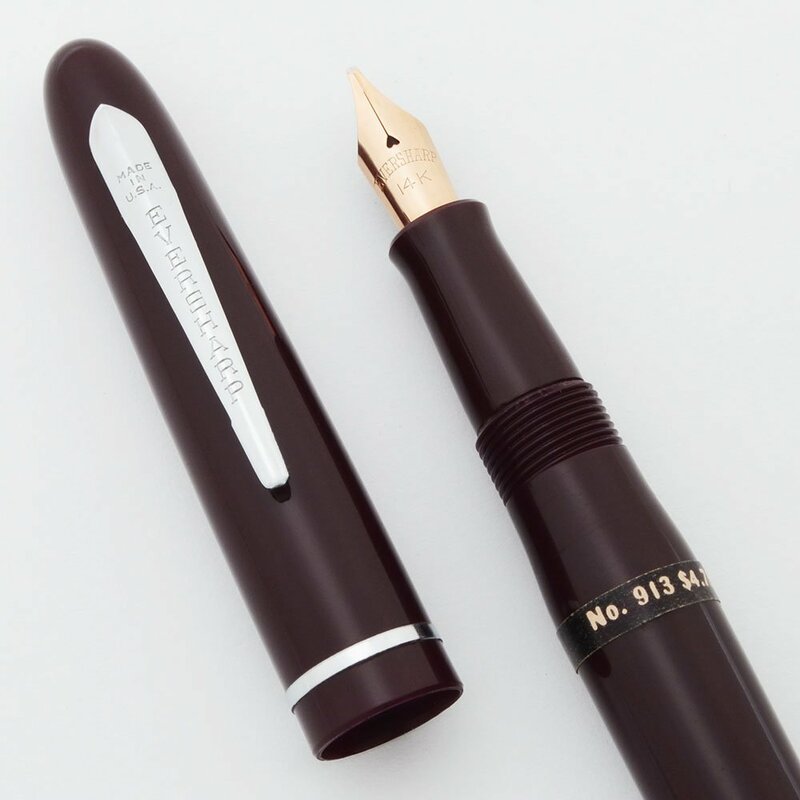 The highlight of this pen is the flexible 14k nib. Product Name Symphony 913. This was a variation on the model 713 which featured gold trim, this version has steel or chrome trim. 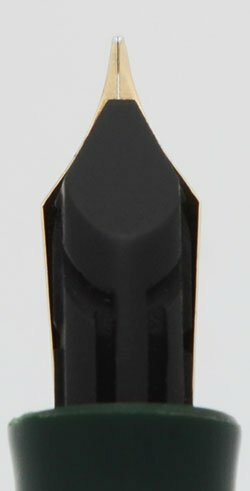 Nib 14k flexible nibs. These are small sized nibs but they are appropriate to the size of the pen. See writing sample below. Select nib and color from the pulldown menu.